Enjoy the luxury and tranquility of this ~550 Sq. 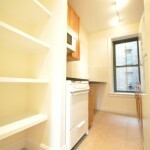 Ft. Upper East Side Studio located on 78th street. This Upper East Side Rental boasts sweeping river and city views with North/East exposure, making it pleasantly bright and airy. The apartment is pet friendly and just steps away from the lavish and Carl Schultz Park which features a dog park. Curious as to how you’ll get to work every morning?? Walk right outside of your apartment and hop on the M-79 cross-town bus that runs along 79th Street from East End Avenue to West End Avenue, and the M-31 that runs downtown and uptown along York Avenue. 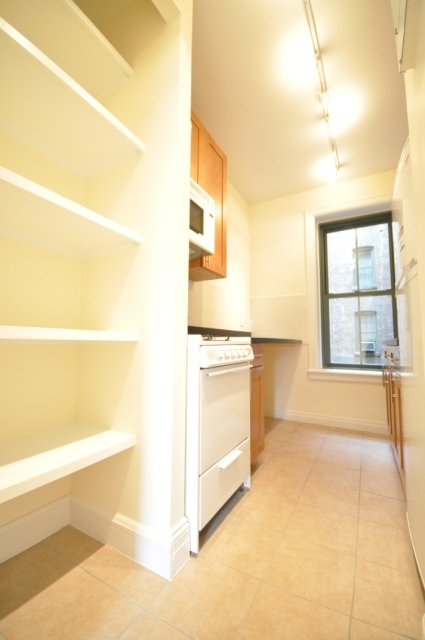 You can also walk to the 6 train, located on 77th and Lexington Avenue, just an eight minute walk. Contact Ariel at 646.530.8353 for an appointment. 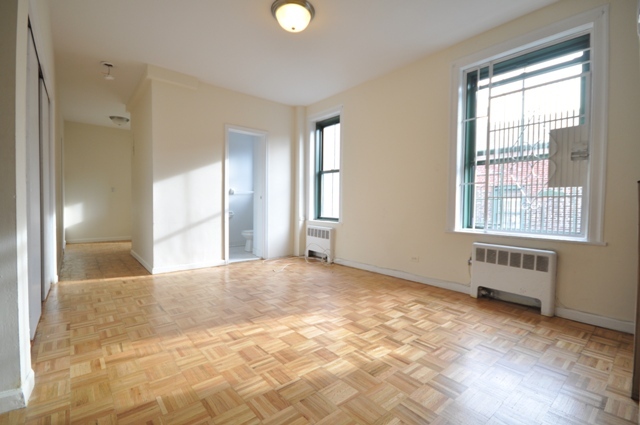 For more information on Upper East Side apartments for rent, more specifically studios, take a look at our listings page. Born & Bred Upper East Sider. 11 years industry veteran. Founder of this site. Closed over 400+transactions. 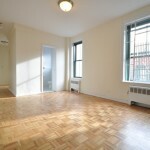 Give me a call I can tell you everything there is to know about renting an apartment on the Upper East Side. There are no obligations to working with my team and if anything, I will gladly put you on the right track to finding the right apartment. We have two office locations, however, our 71st Street location is under renovation at the time. Please refer to our Midtown address for any inquiries. Copyright © 2017 Propel Realty LLC. All rights reserved. This web site is owned and operated by Propel Realty LLC. the opinions expressed here are those of the authors and do not necessarily reflect the opinions or policies of Keller Williams. This website is not the office website of Keller Williams or it’s affiliated companies, and neither Keller Williams nor its affiliated companies in any way warrant the accuracy of any information contained herein. Any product and/or services offered for sale or rent on this Website shall not be considered an offer to sell such goods and/or services in any state other than New York. Information from this site is not intended as legal or financial advice.